We are a leading Manufacturer of handmade beaded fabric, floral hand beaded fabric, beaded fabric, crystal beads embroidery neck fabric and bridal beaded fabric from Faridabad, India. We are leading manufacturer, exporter and supplier of Handmade Beaded Fabric to our customers. We provide high-quality products to our customers. 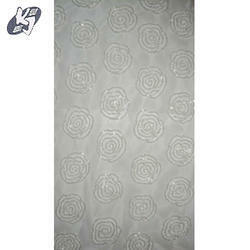 We are leading manufacturer, exporter and supplier of Floral Hand Beaded Fabric to our customers. We provide high-quality products to our customers. We are leading manufacturer, exporter and supplier of Beaded Fabric to our customers. We provide high-quality products to our customers. 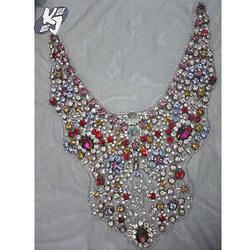 We are offering Crystal Beads Embroidery Neck Fabric to our clients. 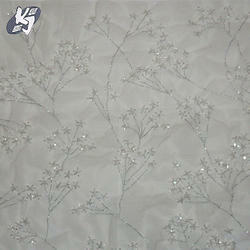 We are leading manufacturer, exporter and supplier of Bridal Beaded Fabric to our customers. We provide high-quality products to our customers. 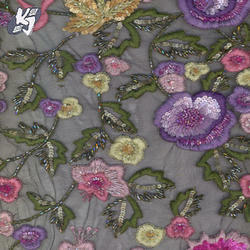 Looking for Beaded Fabric ?